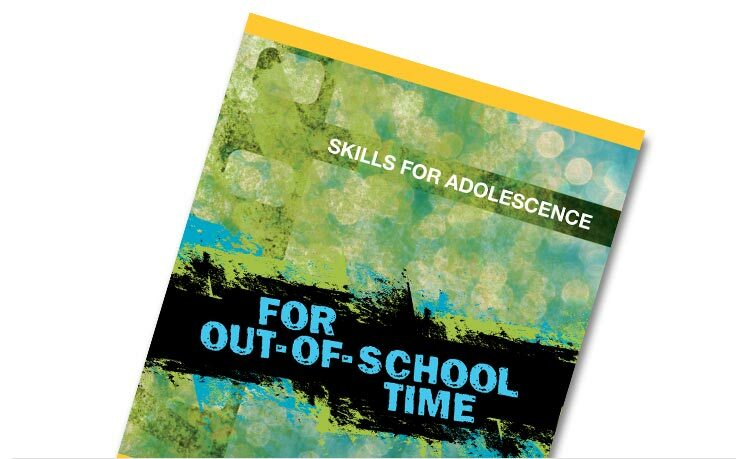 Skills for Adolescence for Out-of-School Time is adapted from Lions Quest’s highly-rated middle school curriculum to provide staff with a positive youth development program that meets the unique demands of out-of-school time settings. Skills for Adolescence for Out-of-School Time is comprised of 33 social and emotional learning lessons, five service-learning lessons, three online bullying prevention lessons, 116 reinforcement activities, and numerous relationship-centered learning community strategies and activities. Skills for Adolescence for Out-of-School Time provides staff with a positive youth development program that aligns with the six common elements of high-quality OST programming, recognized by researchers and practitioners as having the most influence on positive outcomes for young people. Easy to use, sequential lesson plans take the guesswork out of effective implementation. Lessons can be taught in a single 45-60 minute session or divided into two sessions. Planning tools keep staff members on the same page, and student participation logs help track students’ exposure to lessons and skill-building activities. Energizers provide quick, hands-on, high energy activities to engage young people and reinforce skills and concepts. Activities for expanding unit themes give young people hands-on projects that can be done in schools, youth centers, and in the community. Application activities help tie character education to academics.